A German photo-journalist offers an interesting insight into contemporary religion in Goa. Rich in photographs. 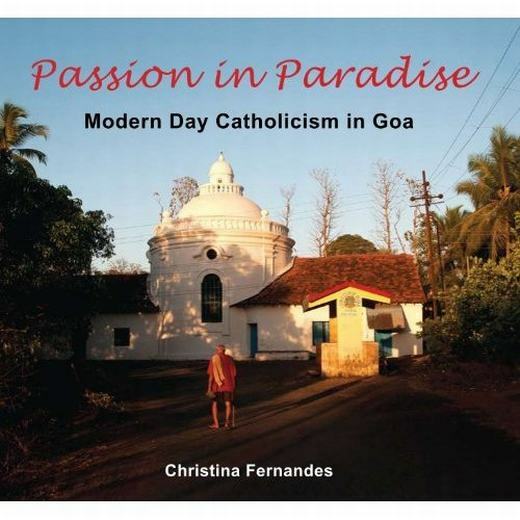 Interesting insight into contemporary religion in Goa Rich in photographs.